Born in Clearwater, Florida and raised in Hawai'i, Peter Martin has practiced acupuncture for over 25 years and was licensed as a massage therapist for 40 years. He completed an interdisciplinary B.A. in Movement Studies/Dance and Health and Healing from Naropa University, and holds a master's degree in Acupuncture and Oriental Medicine from the Oregon College of Oriental Medicine. His credentials include diplomate status conferred by the National Certification Commission for Acupuncture and Oriental Medicine and certificates of advanced study from the Heilongjiang University of Chinese Medicine in Harbin, China, and the International Acupuncture Training Center at the Nanjing University of Chinese Medicine in Nanjing, China. 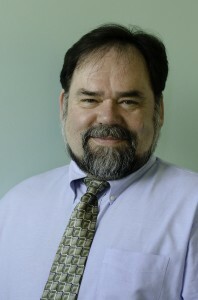 He presently serves as Associate Medical Director at Complementary Healthcare Plans and was formerly chair of the Board of Trustees for the Oregon College of Oriental Medicine.